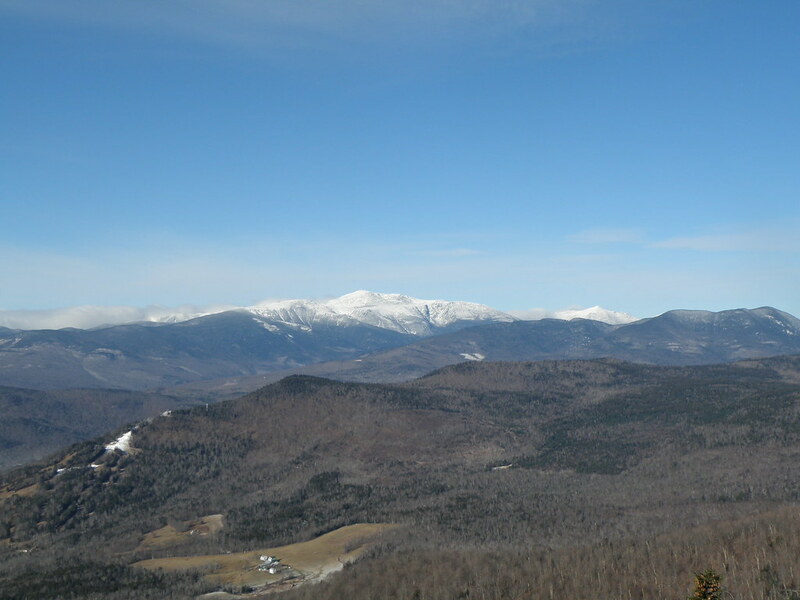 North and South Doubleadhead via Doublehead Ski Trail, Old Path, portion of New Path: 3.7 miles, 1796' elevation gain. The day after Thanksgiving, JustJoe and I had plans to do two shorter hikes in Jackson: Iron Mountain in the morning, and North & South Doublehead with sunset on South Doublehead. We were concerned about whether Iron Mountain road would be gated, requiring about a 1-mile road walk. However, we didn't even get that far. There was a tree down across the road, blocking our access, and not knowing how far we had to go from there (and with no place to park), we abandoned the Iron Mountain plans and headed over to the trailhead for the Doubleheads. We left a little before 9:00 AM, and pretty early we discovered enough ice on the North Doublehead ski trail to warrant putting on our Microspikes. When we got to the trail junction, Joe (who had done this hike twice before) asked if I wanted to go left or right. Left continues on the Doublead ski trail, right goes up the Old Path trail, which is steeper. I decided to go left, figuring we could come down Old Path, and I would get to see both trails. The Doublehead ski trail still seemed somewhat steep to me as I huffed and puffed, slowing Joe down as usual. I guess that's what you get when you only hike every few weeks. 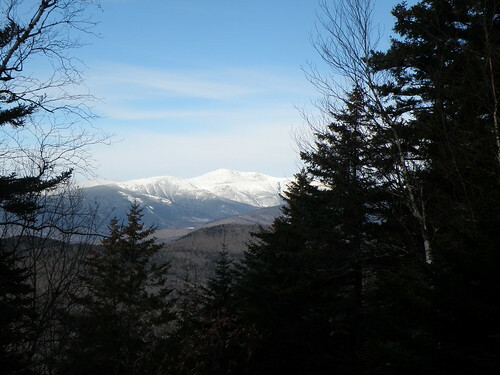 About halfway up the ski trail, we turned around to get our first views towards Mt. Washington. 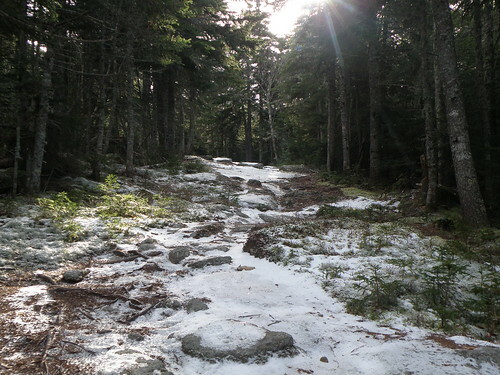 the trail most of the way up was a mix of ice and a little bit of snow. 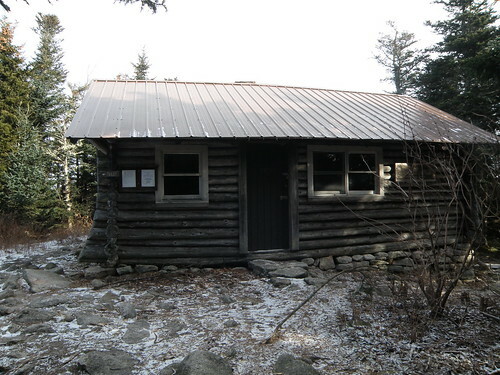 We continued on and reached the cabin on North Doublehead at about 10:30. There were some partly-obstructed views from a viewpoint behind the cabin. 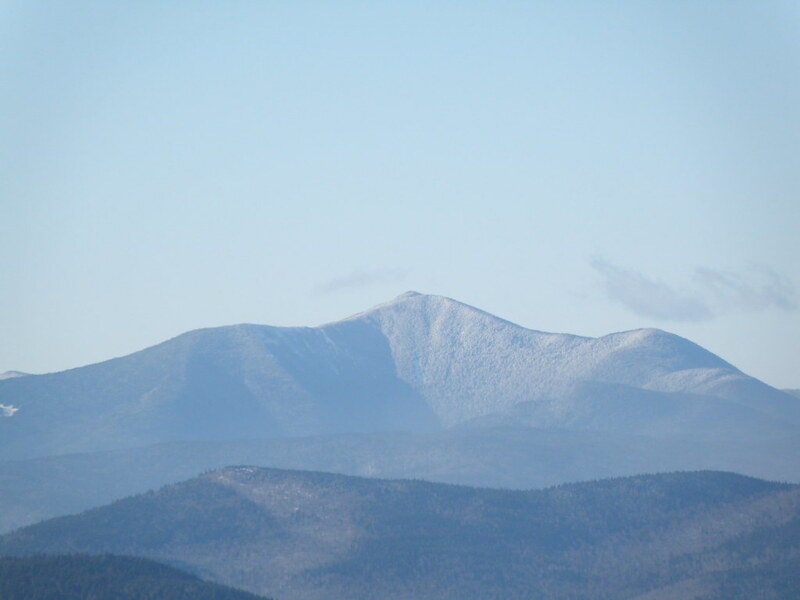 We stopped only briefly, because better views were promised from ledges near South Doublehead. 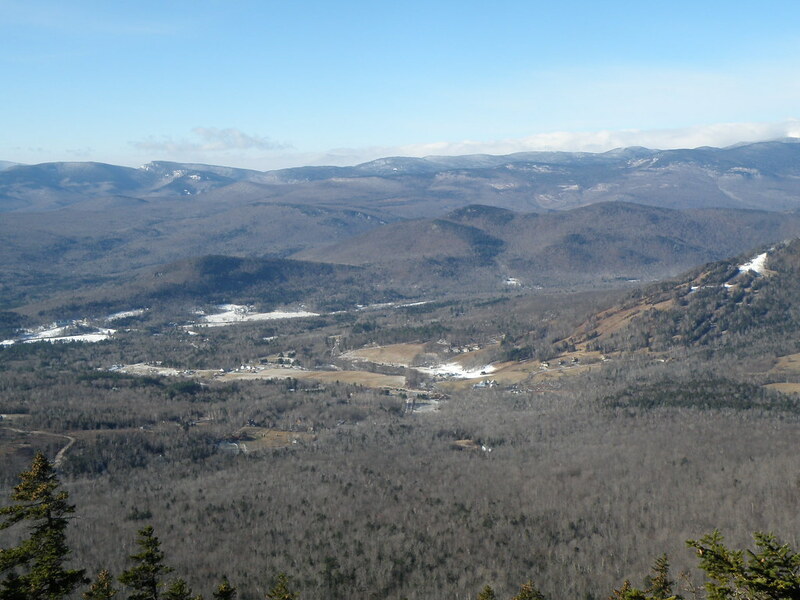 The trip over to South Doublehead is fairly short, and about 20 minutes later we were treated to some great views from the ledges near South Doublehead's summit. It was pretty chilly but the sun warmed us up a bit as we soaked in the views. 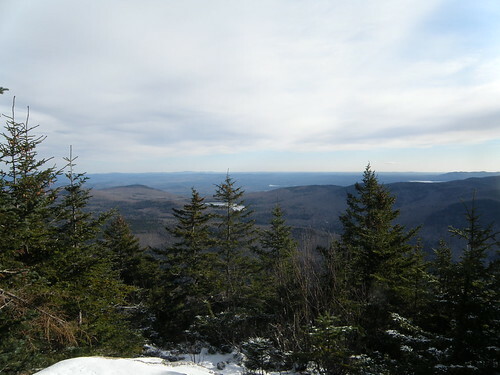 We probably would have stayed up there longer if it wasn't so cold, but eventually we headed over to South Doublehead's summit, where the views weren't as good, but we still took a few pictures before heading down. We headed back on the New Path trail to the trail junction, and took the Old Path down, since Joe said that the descent down New Path trail was very steep and probably wouldn't be much fun in icy fall conditions. 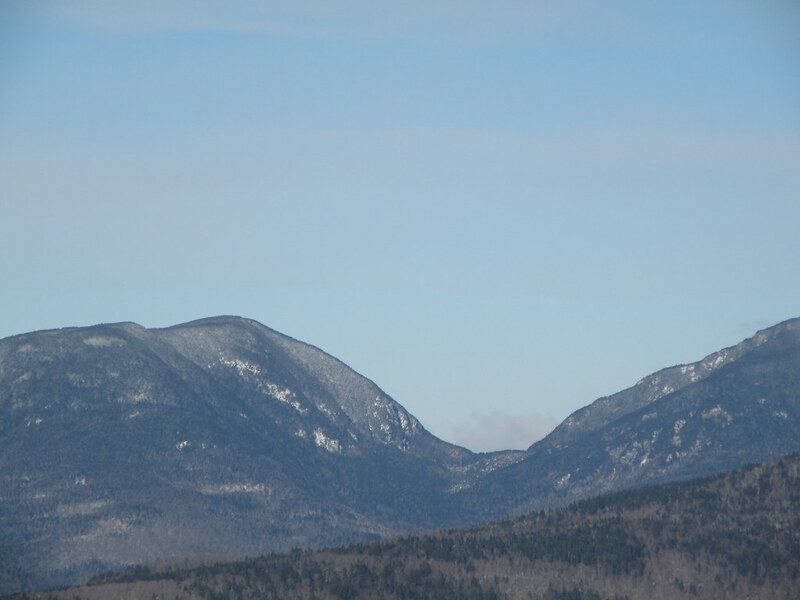 We got back to the car just before 1:00, and Joe was off to do Kearsarge North. Too much for me to do as a second hike, so I just headed home...got a text later from Joe that I probably made the smarter decision since he ran into a lot of ice on the way up. Nice report and good to know Joe is still alive! The all time leader in the post count has been glaringly absent and nothing new on his blog for a while. I was afraid something was wrong. Anyhow its amazing how the views cleared up so fast on that hike. Always looks like a great trip. The new path sounds like a top candidate for a nice but sled once once there's snow. Nice report and with great pics. Thanks for sharing. Nice shot looking down at Jackson. I love the gray, bare trees peppered with a few evergreens and without snow cover. I hiked the Doubleheads for the first time this fall and I was surprised by how great a hike it was. I made a special trip (2hrs each way) just for the hike and it was well worth it. 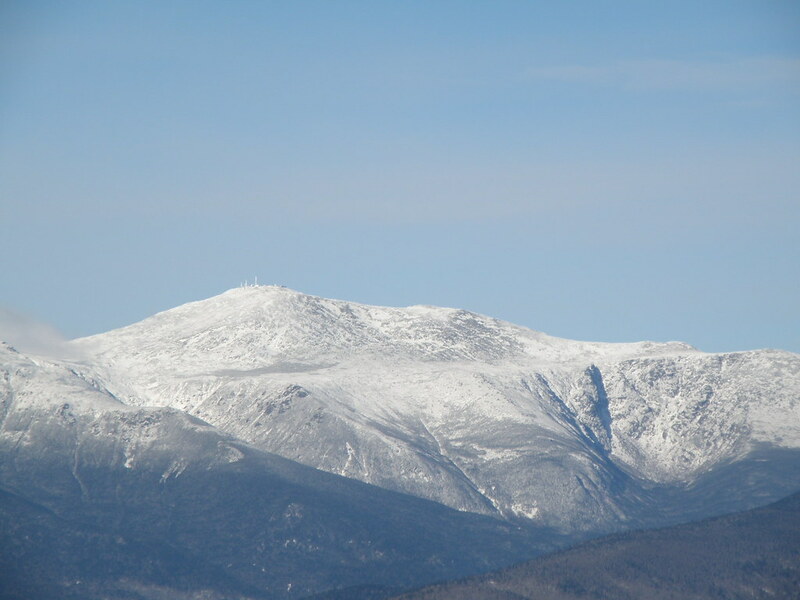 It's on my super short list for mellow winter hikes, for sure. Great job BobC. I really love reading and seeing the pix from these T/R's. The views from the ledges near South Doublehead's summit are awesome. Thanks for posting them. Still alive. One thing is I haven't hiked in 3 weeks do to a kidney stone. That and I'm just posted out. Taking a break is all. Nice report Bob. Even though I'd just done The Doubleheads a few weeks ago, I had a great time. 100 mile views is tough to complain about. Great to get out with you again. Good to know your alright and just letting some of us catch up in the post count for a bit! . That Kearsage hike looks awesome, well, other than the fall, but great report and pics there. I have never hiked that one but it looks like a great sunset trip as long as you bring good traction. That's some serious ice there too! I get not wanting to ruin a good pair on mixed terrain but dull spikes seem like they're better suited for the trash than ice like that. I get not wanting to ruin a good pair on mixed terrain but dull spikes seem like they're better suited for the trash than ice like that. You have to understand, Joe could have had 14" long carbide steel spikes that were needle sharp and he STILL would have fallen. Joe falls a lot. It is something we expect on every hike with him.  Nice pics Joe. You should have been less ambitious, like me, and not done this hike though. 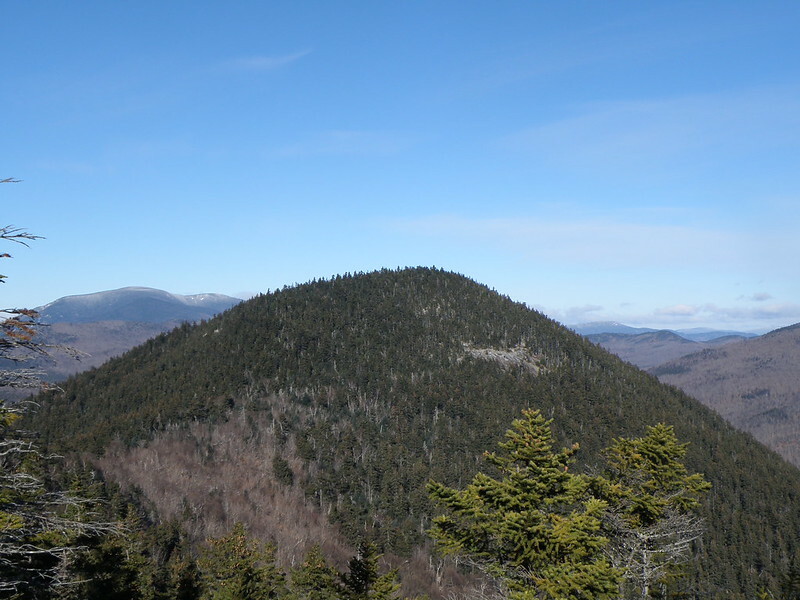 That spot where you fell - that's the spot I was telling you about during our Doubleheads hike, where I did some serious bushwhacking to get around it when I did this hike in April 2009. I went way around to the left, into thick woods, just to avoid the ice, because there was almost as much as there is in your photo. By the way...you need to fix the date on your link to my Doubleheads TR that shows on your blog post. That definitely wasn't August. But now we all know we should be packing the crampons in August just in case!